Be the first to celebrate the New Year with this attractive property. With only one month left in 2018, you’ve probably started to sense that the end of the year is fast approaching. For those of you who consider yourself a go-getter and someone who strives to be the first, Propre staff has sifted through 11 million of our properties in search of the best one to introduce to you. 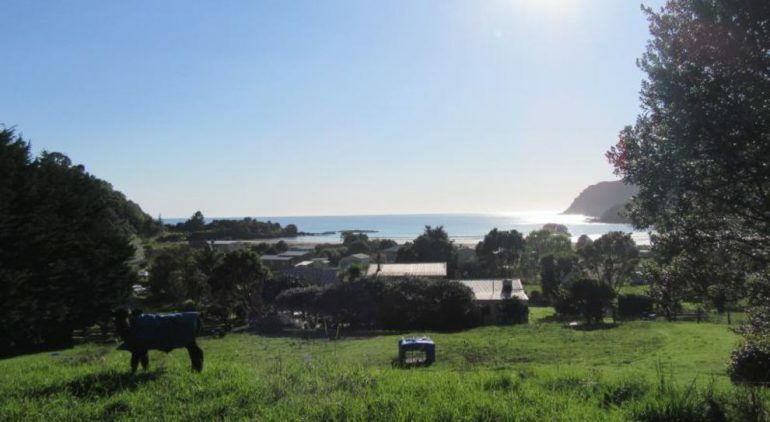 On the easternmost coast of New Zealand, close to Onepoto Beach of Hicks Bay, lies a 1,972 sqm plot of vacant land. Out of all registered Propre properties, this plot of land is located on the easternmost part of the world near the International Date Line at 178.30 degrees east longitude and 37.59 degrees latitude. At this property you would not only be the first in the world to start off your day, but also the first to be welcoming in the New Year. This plot of land is located at the peak of a town which connects Onenepoto Beach to the mountains. You can enjoy the ocean view and sunrise over the Pacific Ocean all while being surrounded by lush greenery. Onepoto Beach is also a popular spot to enjoy marine sports such as surfing, diving, fishing and much more. Think of how luxurious it would be to spend Christmas and New Years relaxing on the beach. On August 22, 2018, New Zealand property laws were revised prohibiting the purchase of existing homes by non-residents. This plot of land is not subject to the new regulations however we recommend that you seek advice from local lawyers beforehand if you are considering purchasing.